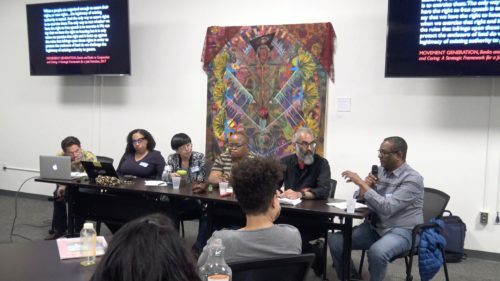 The goal of the fifth session of Marxism 101 is to help participants think about the paths forward for radical political economy, historical analysis, and liberation struggle in the days and years ahead. 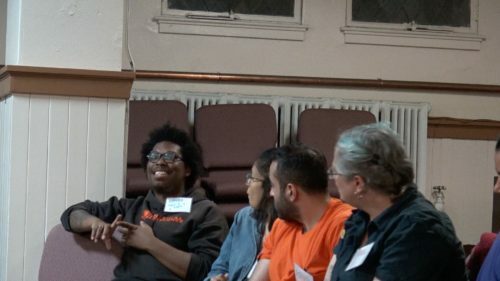 The goal of the fifth session of Marxism 101 is to help participants understand how Marxist political economy and a theory of history motivates, is in dialogue, or constructive debate with contemporary local movements/revolutionary projects. 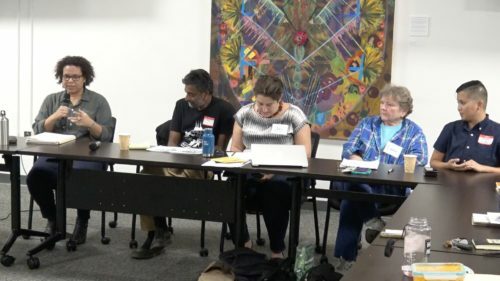 The goal of the fourth session of Marxism 101 is to help participants understand how Marxist political economy and a theory of history motivated (or were situated next to other) revolutionary struggles in the past 100 years. 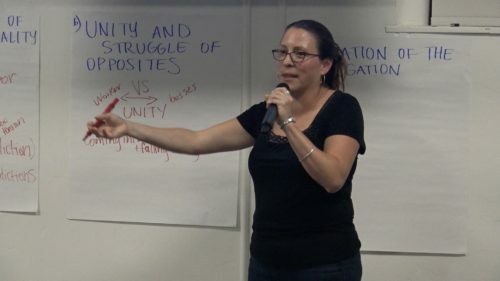 The goal of the third session of Marxism 101 is to help participants understand the concept of historical materialism, its relationship to dialectical thinking, and ways to apply both as methodologies to movement work. 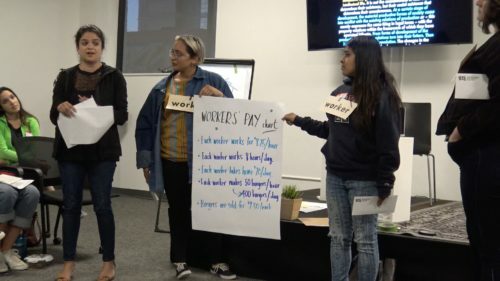 The goal of this second class of Marxism 101 is to help participants grapple with Marx's critique of political economy and to think together about work, workers, and social production and distribution of material wealth in capitalist society.